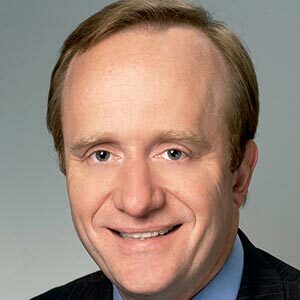 After helping engineer Bill Clinton’s presidential campaign with his partner, James Carville, Begala served as counselor to the President, one of Clinton’s closest aides. He has consulted for political campaigns across the country and around the world, including advising politicians in Europe, Latin America, the Caribbean and Africa. And radio talk show host Rush Limbaugh has said of Begala, “If you don’t know who The Forehead is, Paul Begala, he’s the guy, the kid that played the banjo on the bridge in the movie Deliverance.” He helped his friend John F. Kennedy, Jr. launch the political magazine George and wrote the “Capitol Hillbilly” column, and is the author of several New York Times best-selling political books. Austin, where he was the student body president.